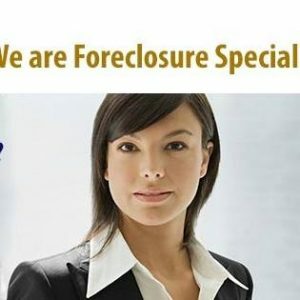 If you’re having sleepless nights, facing foreclosure or eviction processings. We have cutting edge techniques to help you save you’re home. 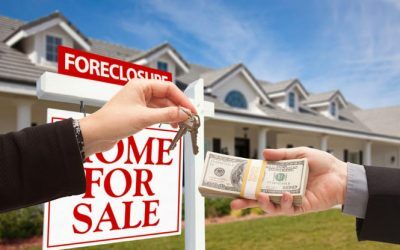 Stop the eviction and possible rescind the foreclosure sale. If you need help call us now @ (678)-723-1400.